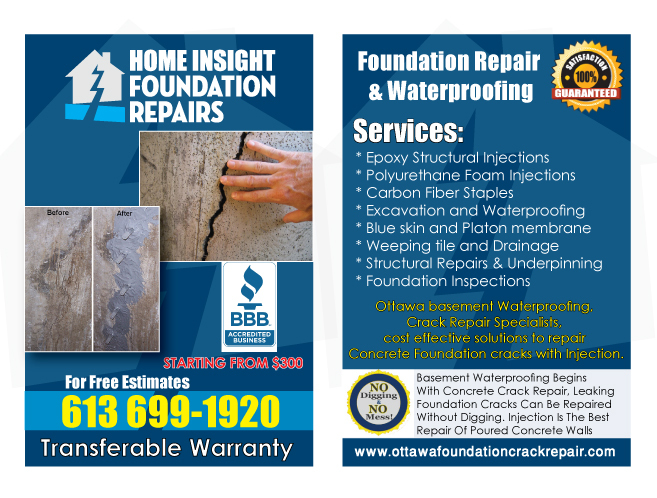 Ottawa Foundation Repair Contractors is qualified, educated and experienced company with years of academic background in Building Science and hands on proper industry’s advanced practices in construction project managements, maintenance, repair and Inspections which make us stand out proudly in this field among competitors. 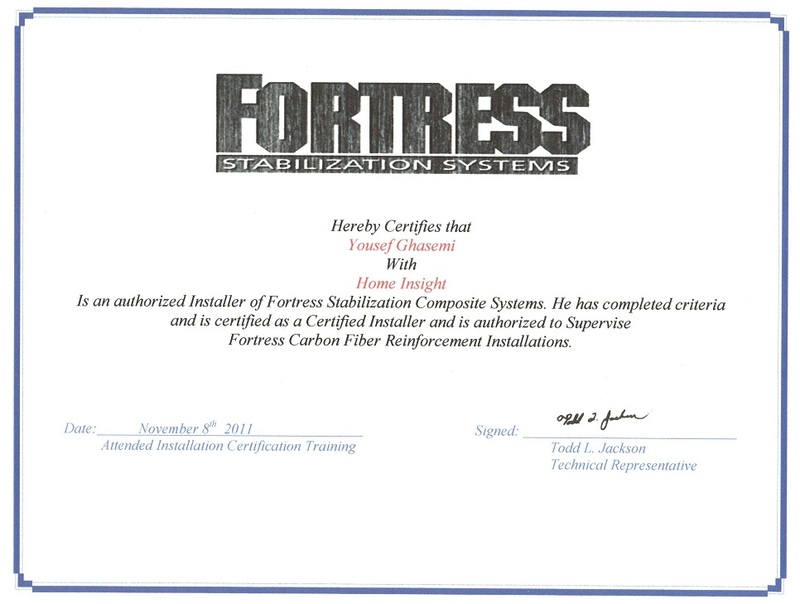 Ottawa Foundation Masters can provide products and solutions including the latest technologies in Kevlar/Carbon fiber reinforcements. 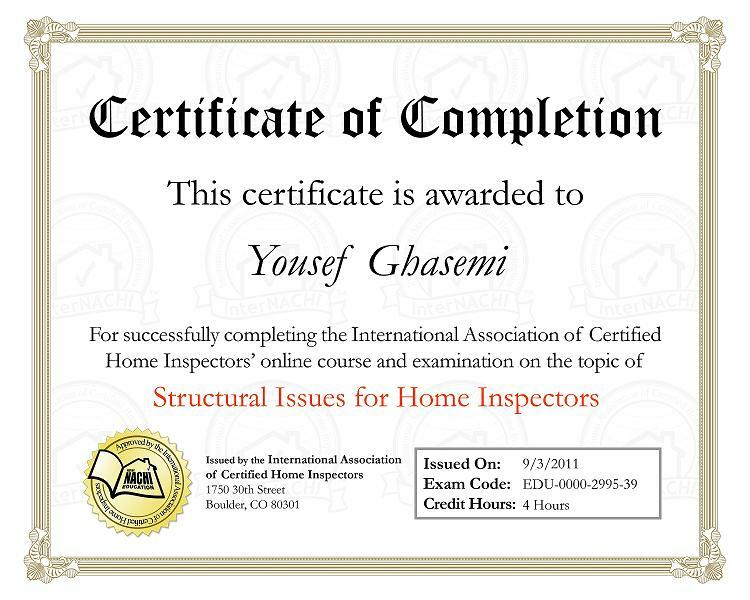 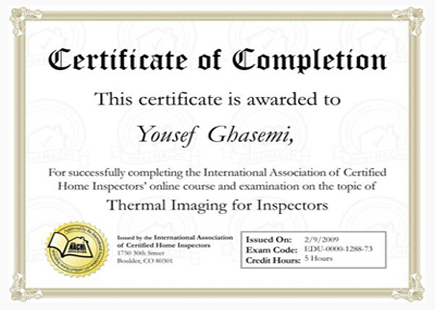 We are Qualified and Certified Installer In Ottawa!